The Cuckmere River rises near Heathfield in East Sussex and flows through the South Downs to reach the English Channel at Cuckmere Haven. 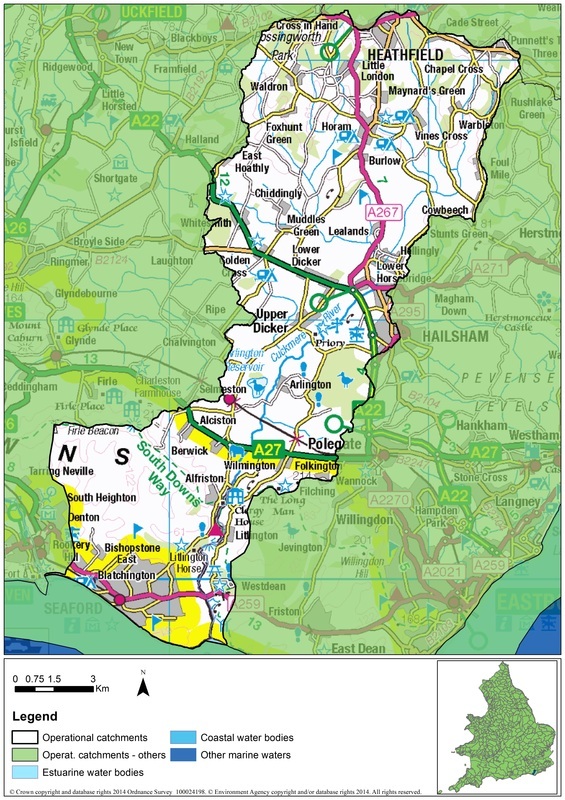 The catchment extends to Heathfield in the north and Hailsham to the east and it meets the coast between Seaford and Eastbourne. The lower part of the catchment is marked by the Cuckmere Haven, which is well known for its educational and recreation value.